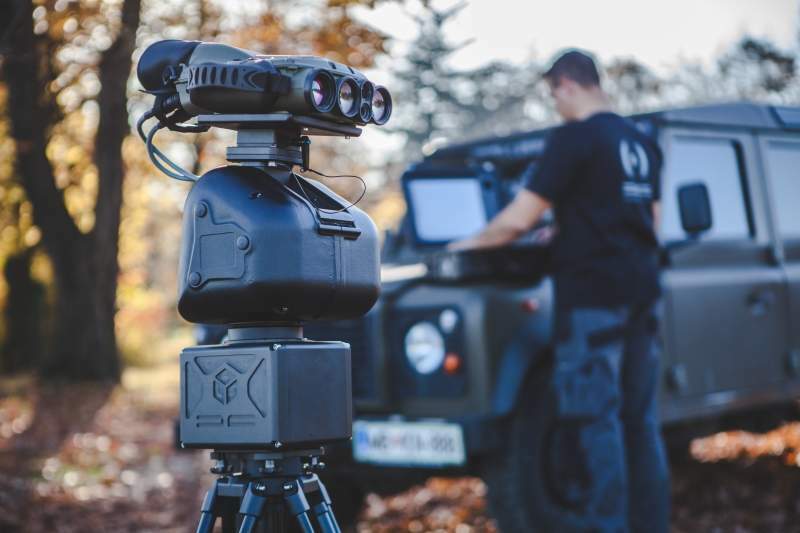 With its outstanding and efficient state border monitoring system, Dat-Con has successfully completed a series of different projects within the international market. Specialised knowledge and experience enable the company to adapt to customer requirements and demands quickly and efficiently. Dat-Con has ISO 9001 quality management certification, as well as ISO 27001 certification for information security management systems. 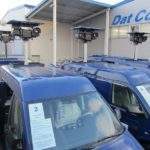 We have more than 20 years of experience with the integration of different mobile observation systems in line with end-user demands. 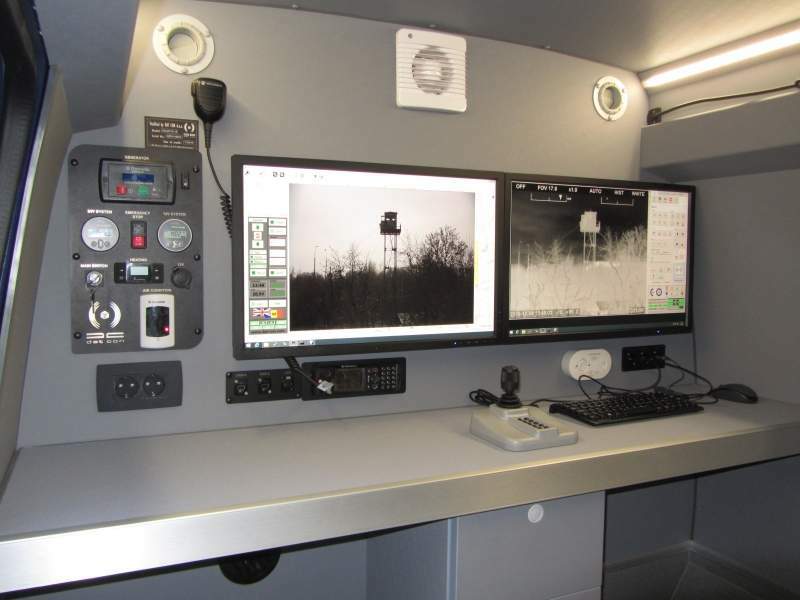 Observation systems allow police, security or coast guards to control and observe different areas such as borders, ports or certain events and help to prevent different crime, increase safety and enable easier observation. The systems are flexible and allow a wide range of activities. 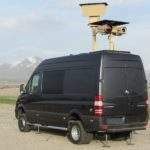 Surveillance systems can be integrated into different types of vehicles to meet customer requirements such as vans and all-terrain vehicles. 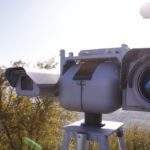 We provide special solutions for land and sea observation with long-range thermal cameras, adapted software, nautical radars and complete navigation systems. 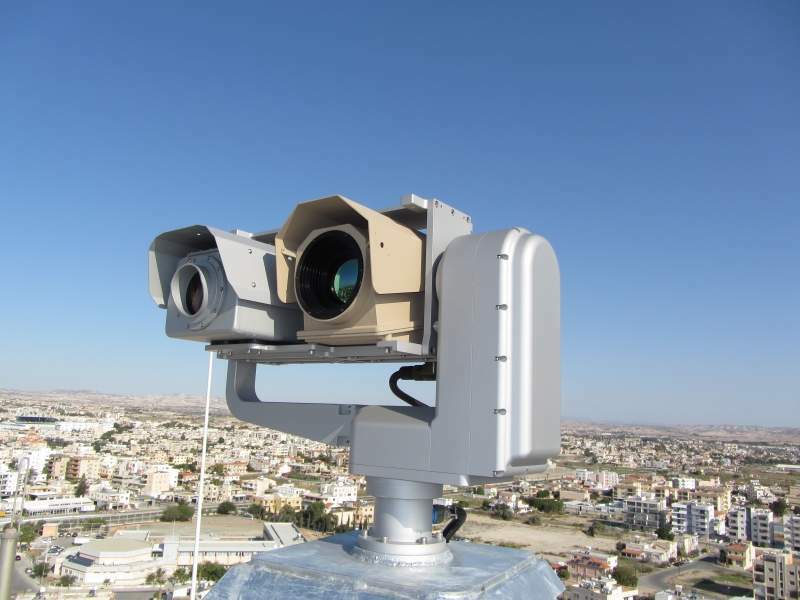 Multi sensor system (MS) is composed of a day / night camera and a thermal camera mounted on a pan-tilt unit. 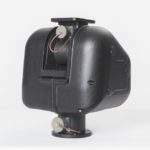 Day / night and thermal cameras are installed on the same optical axis with a deviation of less than 0.05dgr. 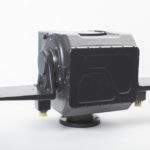 The videos from day / night and thermal cameras are available simultaneously as digital video MPEG4 or H.264. MS includes a built-in test and status mechanism. All video distribution to viewing workstations is done digitally and both video digital streams have low latency. Dat-Con provides high-performance Pan-Tilt units on the market, suitable for a variety of uses and integrations adapted to customer needs. 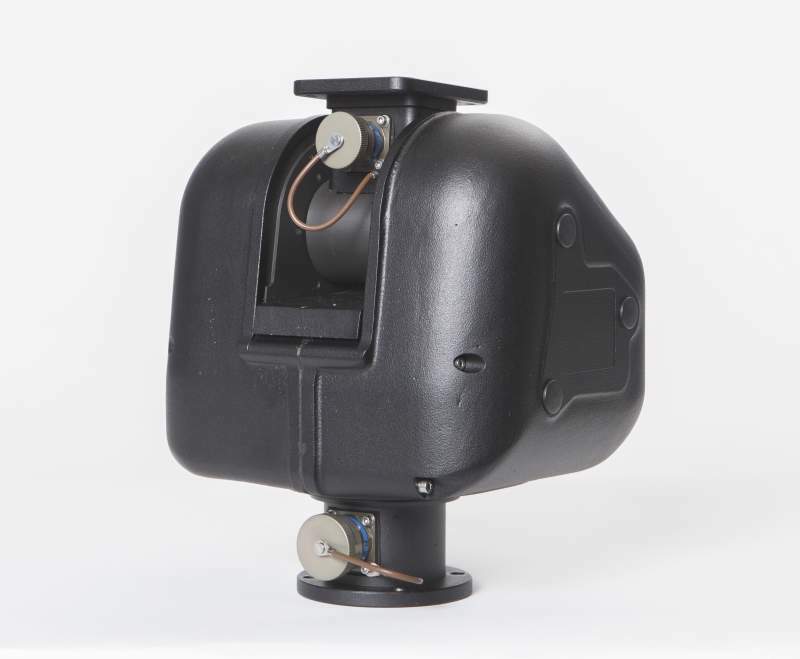 Ranging from the smallest and most compact to heavy duty units, DC PT systems deliver high performance for payloads up to 120kg. Gyro stabilisation and target tracking modules are available and perform with accuracy better than -300urad in the most demanding conditions. High power to weight ratio and compact size make them suitable for mobile solutions. 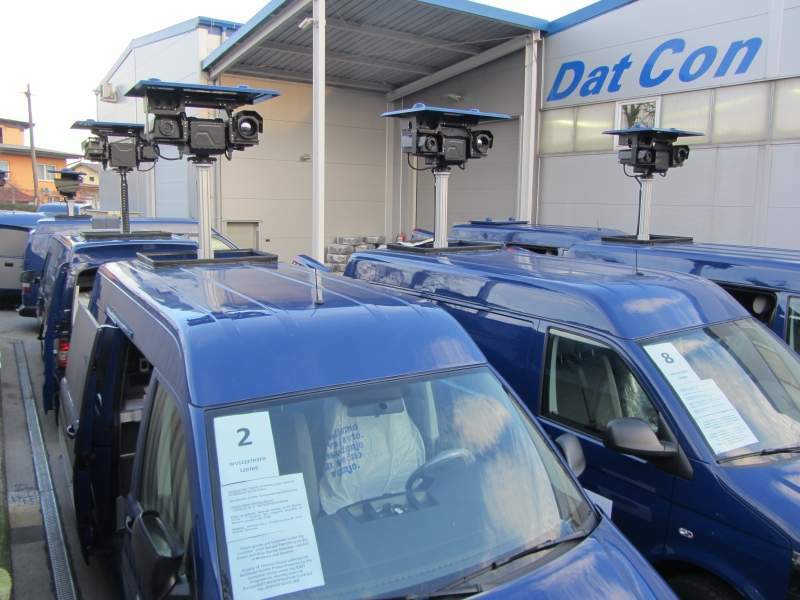 Dat-Con delivers high-performance Pan-Tilt units on the market, which are ideal for a variety of uses and integrations adapted to customer needs. Precise positioning accuracy of 0.2mrad is maintained even with high speeds of up to 120deg/s. All systems are IP66 compliant and suitable for all land, air and sea applications. The mechanical assembly kit and software package can be fully customised to meet customer specifications. 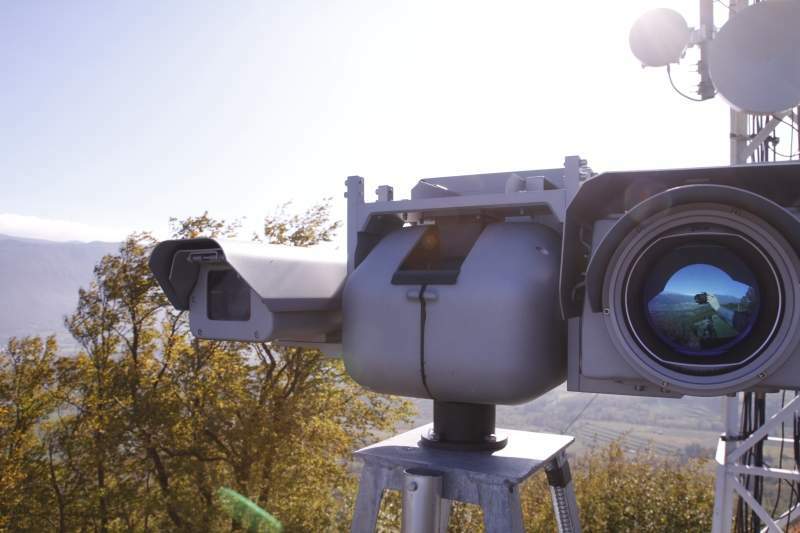 Units offer a unique integration of electro-optical sensors and radar with a single telescopic mast to avoid any dead zone in observation area. 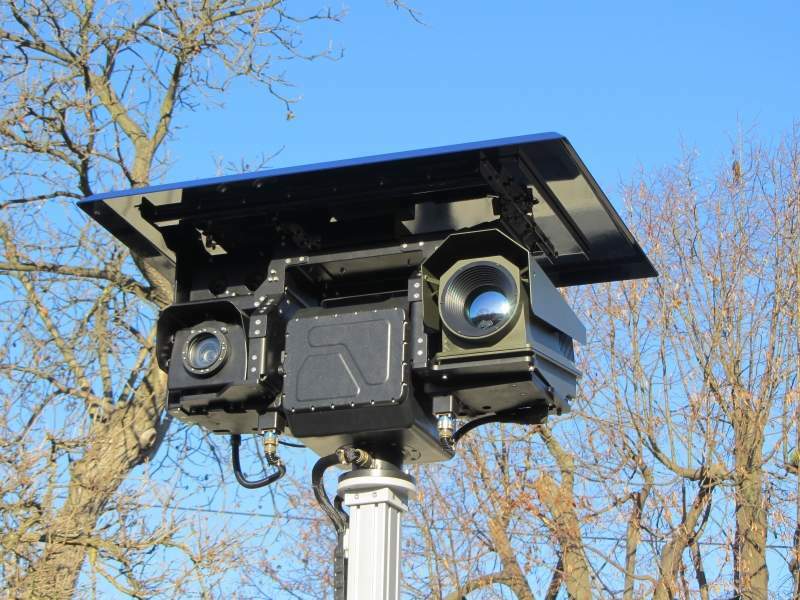 Dat-Con pan tilt systems have been used daily to protect the Schengen border 24/7 for more than a decade. 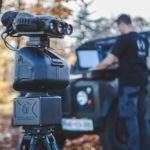 BOPAS is a portable observation systems are used every day by police and military to protect areas of interest. 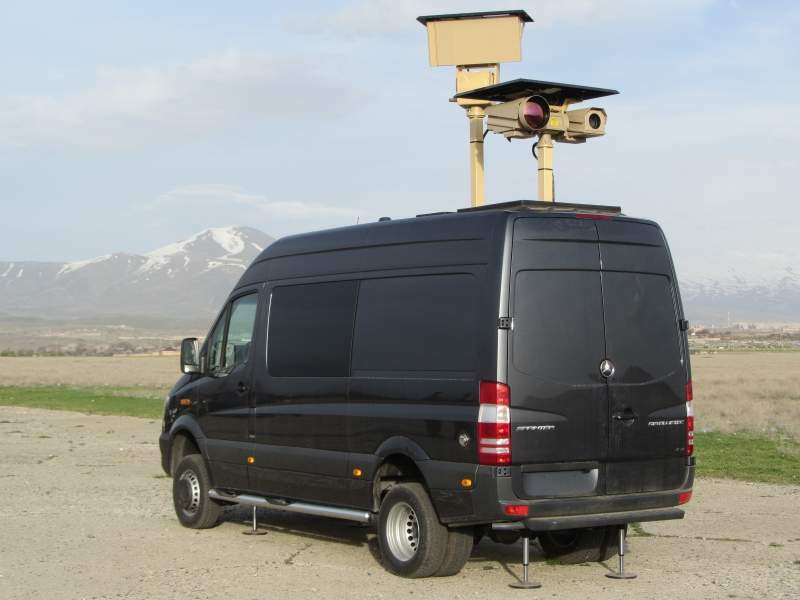 It is a remote control target acquisition system with manual and automatic monitoring capabilities. Compatible with all leading manufacturers of multisensory camera systems, BOPAS is ideal for integration. The new generation of BOPAS system was developed based on Dat-Con’s extensive experience from the field. It is extremely durable, rugged and easy to use. 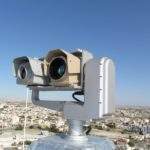 It uses a state of the art wireless data transceiver with coded orthogonal frequency division multiplexing (COFDM) modulation, enabling it to communicate with a base station up to 40km with line of sight and up to 3km with non-line of sight. New battery concept extends autonomy up to 12h with maximum performance. BOPAS is available in different configurations to meet customer requirements. It comes with a complete command and control software package, making the system very cost effective. 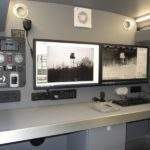 SOVA is a compact module based software package developed specifically for the border police, coast guards and navy applications. It is a very efficient, effective and easy to use tool. Its architecture is client-server based and runs on Windows (32 or 64 bits) operating systems. 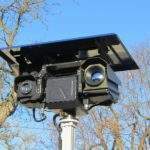 Server functions as a connection point for all subsystems such as day / night cameras, thermal cameras, Pan-Tilt and LRFs, and a distribution point for data such as system parameters, diagnostics and imaging to all connected clients. Solving the problems of fires with an integrated approach require efficient solutions, which are not reliable without professional and sufficient expertise. In terms of the pilot project Holistic, Dat-Con has developed and supplied the equipment for the control system, which offers ensuring of fire safety in nature. Holistic is an excellent example of good practice and an exemplary case, not only in Slovenia but also within the international environment. 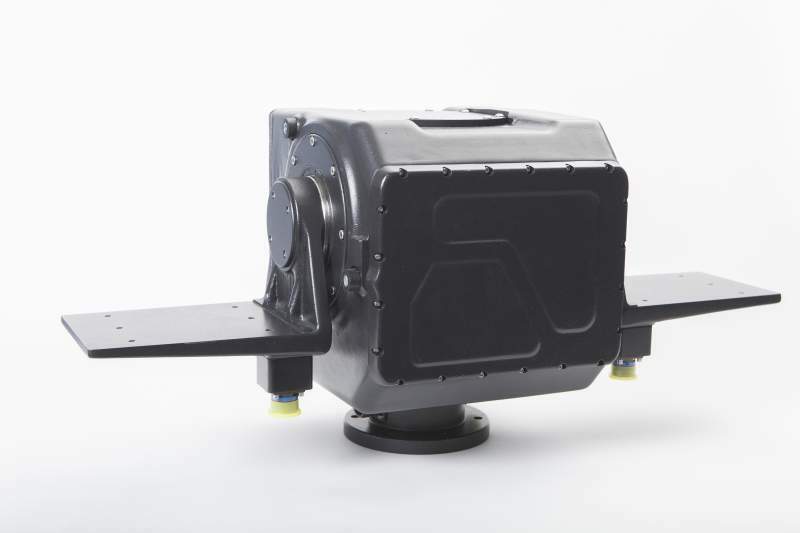 Ranging from the smallest, most compact unit to heavy-duty units, DC pan-tilt (PT) systems deliver high-performance for payloads up to 120kg.